Fill out the form to the right and download the recording of this educational webinar to learn practical tips to immediately improve your own revenue cycle performance. Please fill out the form on the right to download a copy! 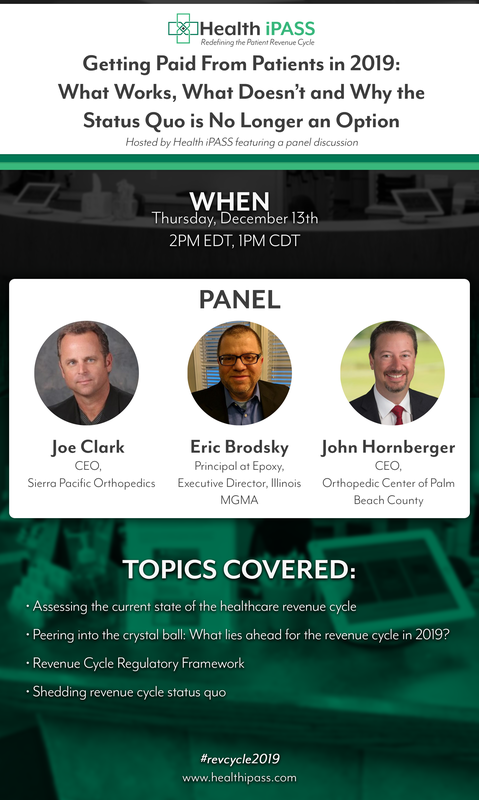 We are excited to invite you to join us on December the 13th for a panel discussion on the patient revenue cycle in healthcare. Our all-star panel is set to discuss a variety of topics that cover events that unfolded in 2018 which directly affected the patient revenue cycle in healthcare as well as an assessment of what we can expect to see in 2019. We will be discussing in detail how medical providers can simply no longer maintain revenue cycle status quo to address the shifting sands of the market. 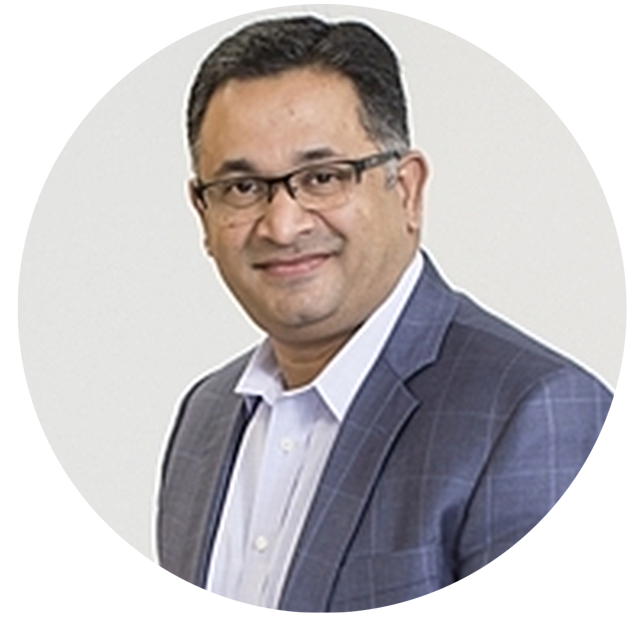 We also look forward to answering any questions you may have on your mind during the Q&A session at the end of the webinar and hope that you will consider joining us for this educational and informative session on the patient revenue cycle in healthcare!